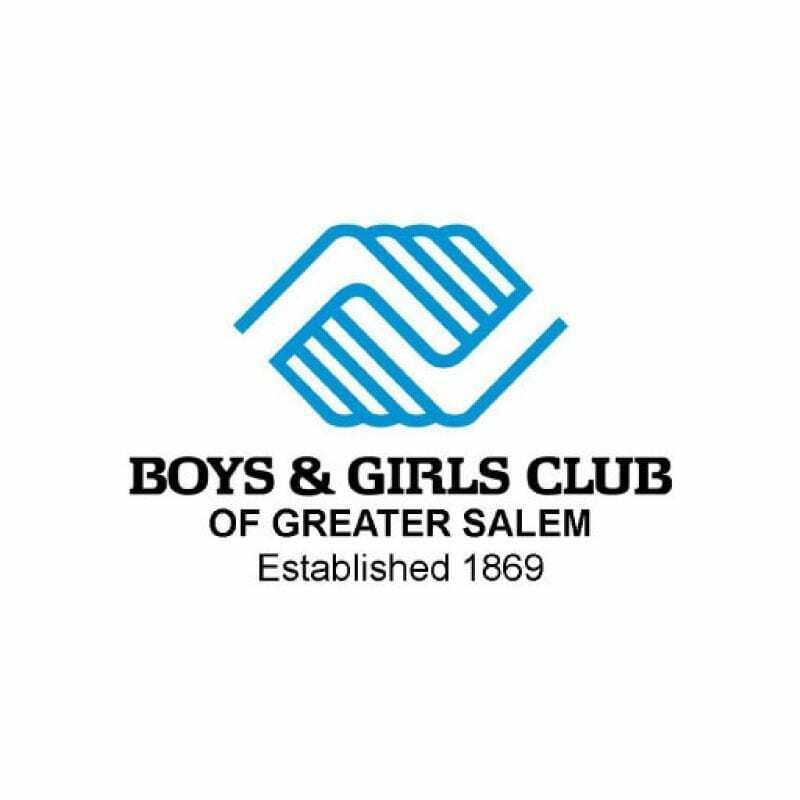 The Boys & Girls Club of Greater Salem positively impacts the lives of its members so that they may do well in school and in life putting them on the right path for a successful and meaningful life. There are many opportunities for volunteering. For more information, see http://www.bgcgs.org/volunteer/.